This year, our LEAD Network Event 2018 “Diversity & Inclusion: Doing not Trying”, will be held in London. 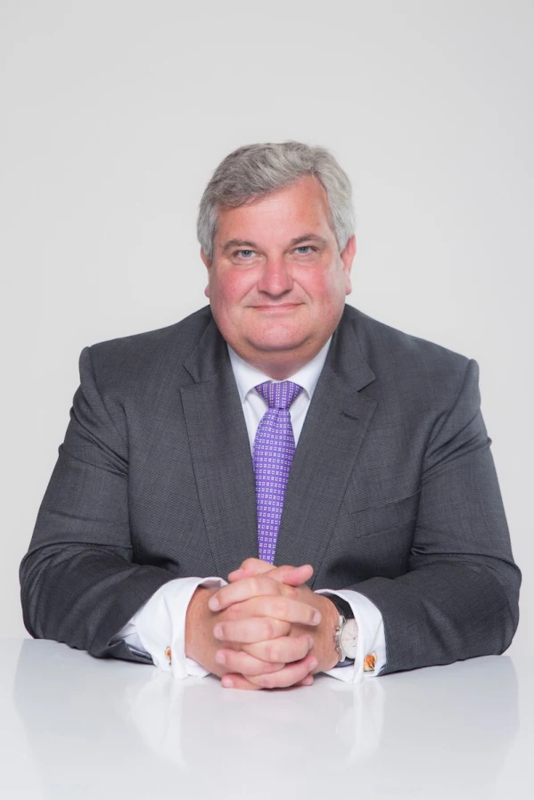 We are pleased to announce to you that The Rt Hon The Lord Price CVO will be opening our conference with a truly inspiring presentation around happiness in the workplace. To find out more, read Lord Price’s exclusive interview with the LEAD Network here. The title of your presentation at the LEAD Network Event 2018 is quite unusual: “Everyone has a right to be well managed and happy at work. Don’t they?” What does the title stand for and why is it important for you? Research shows that organisations with a happy and engaged workforce have their profits and productivity levels 20% higher than those that don’t. The individuals’ well being and society benefit from that too. As we enter a period of change I believe being well managed and happy at work are fundamental to a successful evolution. Can you tell us a bit about your background and EngagingWorks? EngagingWorks is the website I built to help people measure and then improve happiness in the workplace. To date, this Workplace Survey has been made for the employer, not for the employee. So I wanted to develop a quick, free survey for anyone to use at anytime. Tens of thousands of individuals in 79 countries have taken the Survey. As a result I can help businesses not only measure the organisation happiness in the workplace and engagement levels but also give their employees individual feedback to improve. I can also compare companies’ results to their sector and for a fraction of the price of other staff surveys. What was your key moment related to diversity? When did you realize that there must be a change? I was fortunate to spend more than three decades of my working life with the John Lewis Partnership. Enshrined in its written constitution is a commitment to fairness, diversity and equality. I have seen at first hand the power of that model. 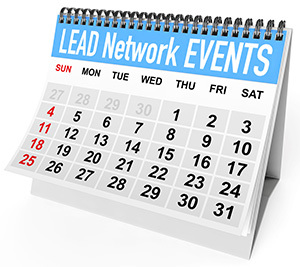 What advice will you have for us when we meet in London for the LEAD Network Event? 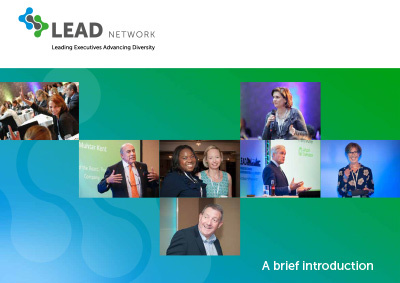 At the LEAD Network Event 2018 “Diversity and Inclusion: Doing not Trying”, I will share how women and others view their happiness in the workplace and where further improvements can be won. When was the last time you made somebody happy at your workplace and how? There are six elements to workplace happiness. Reward and recognition, information sharing, empowerment, well being, a sense of purpose and job satisfaction. I’m looking forward to explaining at the conference why each of these elements are important and how they can be achieved.